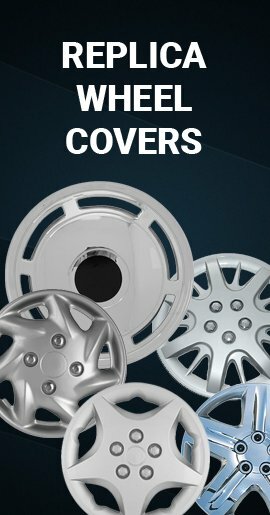 This brand new 14" imposter Corolla wheel cover looks like factory OEM 93' 94' 95' 96' & 97' Toyota Corolla hubcaps at a fraction of the cost of factory hub caps. 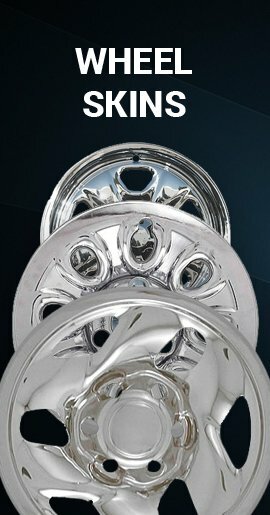 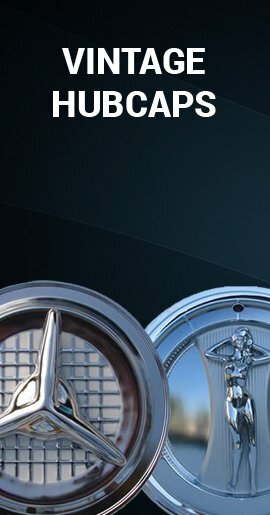 These are silver finish pop-on hubcaps with simulated chrome lug nuts. 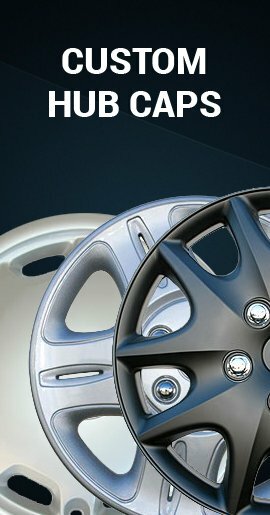 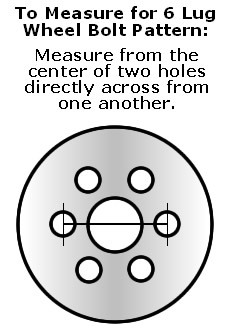 They are manufactured with an all metal retention ring to really help the cap stay put on your wheel.